Harness the Power of Captain Planet! 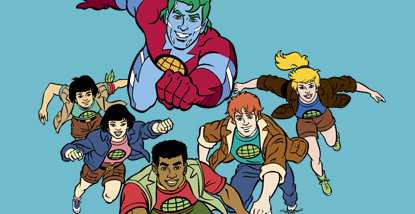 Remember Captain Planet and the Planeteers? I hope so. Though many probably do not know who they are anymore (just like those young ‘ins who have never watched Jerry Maguire! Show me the money!). Fire, Earth, Water, Air and Heart. And how when they get together they form Captain Planet (or summon him, or something like that). The show came to my mind again after talking about Solar Energy for YesPinoy projects. 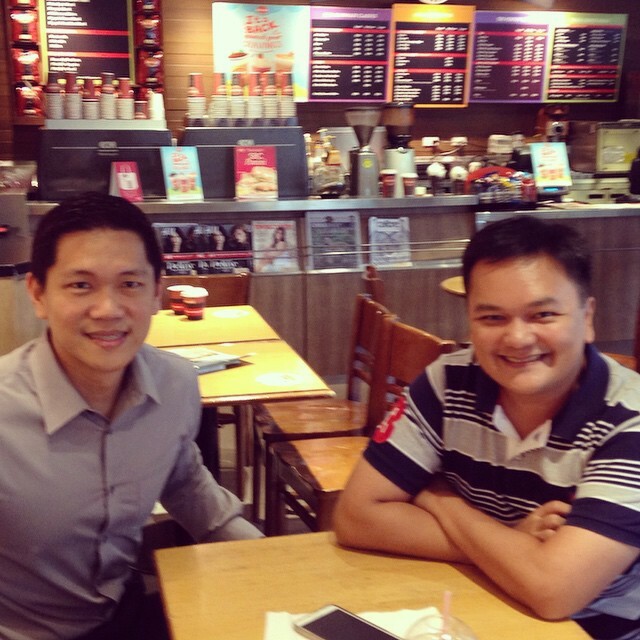 If we can harness solar energy for our classrooms and other projects, that will definitely help them out even more. Considering that it is hot here all year round. And sunny. Did you know there are two kinds of solar panels? The one connected to a battery that gets you off the grid, and the one that keeps you on the grid without a battery, but helps reduce your paid consumption. A good investment to help curb the electric bill. Especially with the looming Philippine power crisis next year! But what about water with the insane amount of rain especially lately. And wind with the strong typhoons and habagat that we have been getting. Earth via bio-mass and composting. So many sources of energy if we can only tap them all. It will really help the Philippines and us Pinoys if we can tap all these resources around us instead of depending on fossil fuels, gas, coal and heaven forbid, nuclear. Let’s see where this goes. If you have comments or experiences with solar power, feel free to share!